It's fair to say Facebook hasn't been in the best of situations lately. Following the Cambridge Analytica data privacy scandal which involved the firm improperly acquiring information from 50 million Facebook users, average internet users and companies alike have expressed their distaste with the way Facebook has handled the situation. Indeed, yesterday Firefox developer Mozilla opted to pull their ads from the platform as a result of the incident. Today, Sonos has followed suit, albeit only for a week. Elon Musk has also hidden SpaceX and Tesla's Facebook accounts after being challenged to do so via Twitter. Unfortunately for Facebook, though, user backlash and advertisers temporarily pulling out aren't the only things they'll have to contend with. According to an SFGate report, Facebook has been slapped with four separate lawsuits in San Francisco and San Jose-based federal courts. These lawsuits are being filed by the company's shareholders and regular users alike. One of the lawsuits in question was filed by Maryland resident Lauren Price, who hopes to turn the suit into a class-action case representing the 50 million people who have had their personal information compromised as a result of the Cambridge Analytica scandal. Two other lawsuits filed by shareholders Fan Yuan and Robert Casey are also seeking class-action cases. The fourth lawsuit is perhaps the one with the most potential, however. 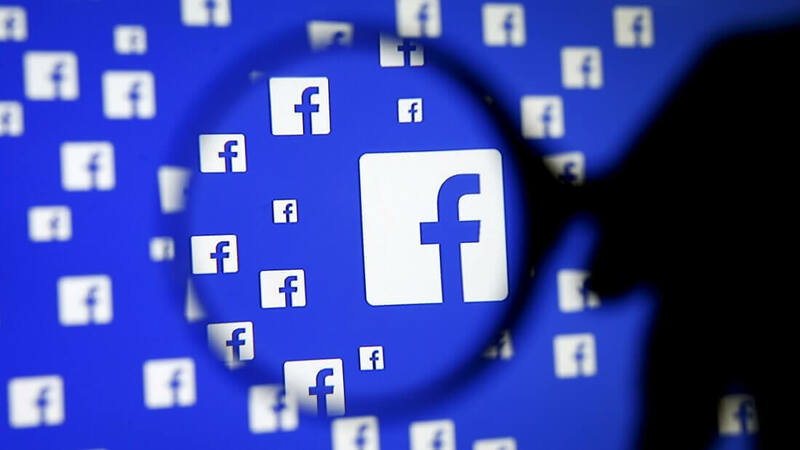 Filed by San Francisco-based attorney Jeremiah Hallisey, the legal action is reportedly a "shareholder derivative suit" filed on behalf of Facebook's shareholders against the company's leadership team. The suit's targets include company CEO Mark Zuckerburg, COO Sheryl Sandberg and Facebook's board members.